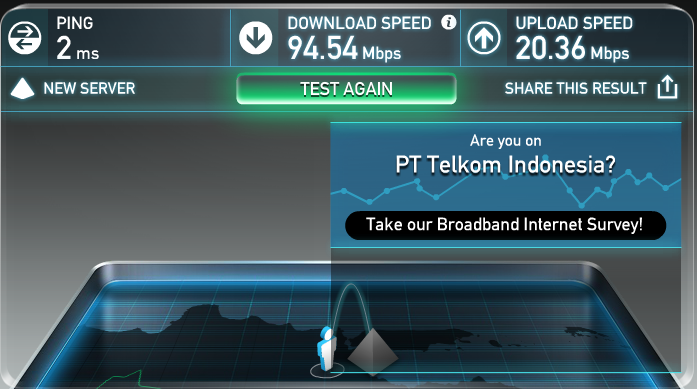 MY NET: Download Speed Up to 100 Mbps, Upload Speed Up To 30 Mbps !!!! Download Speed Up to 100 Mbps, Upload Speed Up To 30 Mbps !!! !